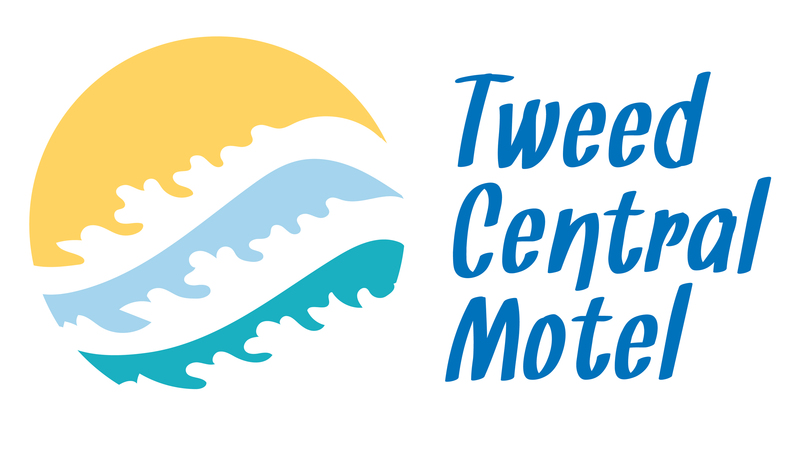 Featuring an outdoor swimming pool and a BBQ area, Tweed Central Motel is approximately 655 metres from Coolangatta Beach. The air-conditioned rooms offer a balcony and a flat-screen TV with 38 pay TV channels. Each of the non-smoking rooms at Motel Tweed Central includes a microwave, toaster, mini refrigerator and tea/coffee making facilities. Hairdryers and ironing facilities are available upon request. Guests have access to a self-service laundry. Tweed Central Motel is a 3 minute walk to Centro Tweed Mall. Gold Coast Airport is only an 8 minute drive away. Free parking is provided subject to availability.